Find your dream ride at KGC! Contact us today to discuss your dream bike. KGC supply a wide range of bikes catering to all you cycling needs.  From road bikes to mountain bikes, touring/hybrid bikes to childrens bikes we would be delighted to chat with you about your next bike. From Aluminium to Carbon we have road bikes and hybrid/touring bikes suitable for fitness, charity cycles, sportifs and racing. Our touring bikes are light, have flat handlebars for comfort and with stronger wheels can take you on Tarmac and gravel roads with ease. Their powerful disc brakes will stop you in the wettest Kerry weather. We can supply professional level road racing bikes to take you to the next level. We also supply mountain bikes that are designed to be light, strong and with rugged wheels and tires will let you venture into the Woods & Mountains of Kerry. We fully cater for the Bike to Work scheme and our priority is that you buy a bike that is the right fit for your lifestyle. 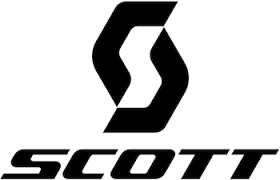 We supply bike from some of the bike worlds top manufacturers such as Torpadeo, Basso, Scott, BH, Fondriest and Kellys. We also keep a range of second hand bike in stock at all times, please give Kieron a call to discuss your needs.